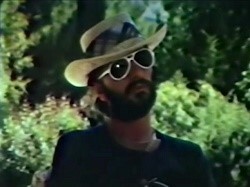 Notes: Ringo was interviewed by this Australian pop music show at his Hollywood home in America. 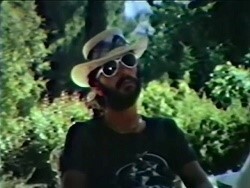 The raw footage of this interview became available in the 1980`s and is rather unique due to the fact that Ringo discusses in detail the Beatles ongoing legal troubles. 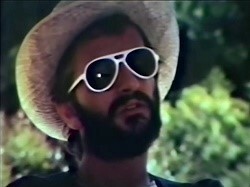 Also during their talk Ringo is handed the just finished artwork for the cover of his upcoming new album "Ringo`s Rotogravure". Unfortunately the footage is very dark. A copy of the actual broadcasted interview (which was only about 10 mins in length) has not become available although it does exist in the TV station archives.